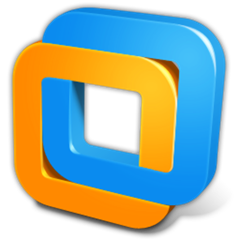 More recently there was an update to VMware Workstation 11 which in addition to the standard set of patches also brought something new. It is the ability to connect to the VMware vCloud Air OnDemand. 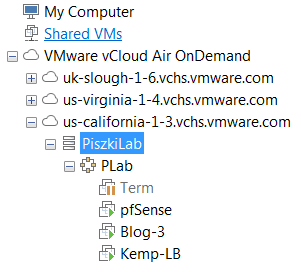 I think that is a very good direction for VMware Workstation, especially for those who are not interested in building a home laboratories which include ESXi and vCenter servers (switches, NAS and all the rest). 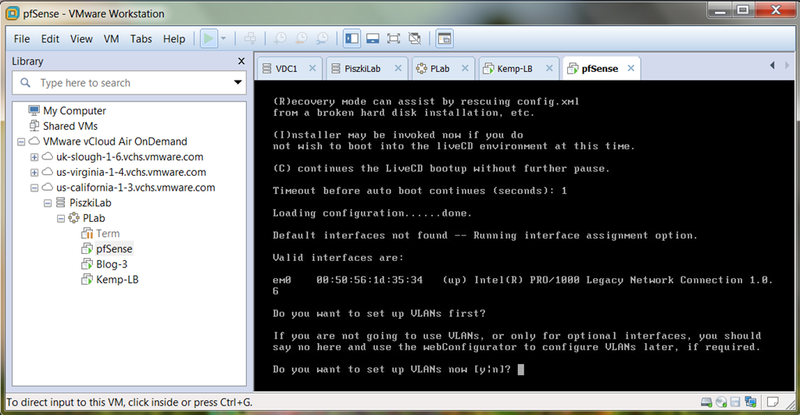 This is all, for now I accept this, however, that direction in which goes VMware Workstation look really good. For me personally missing basically one option (except power off and on machines), the possibility to the configure and run VPN channel directly from the Workstation console to the Edge Gateway in vCloud Air. I really would have a flexible hybrid clouds in the home version. I look forward to the next edition of VMware Workstation! 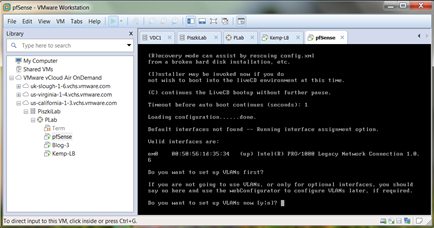 More read about VPN on VMware Workstation on #AVCA (Ask vCloud Air)!